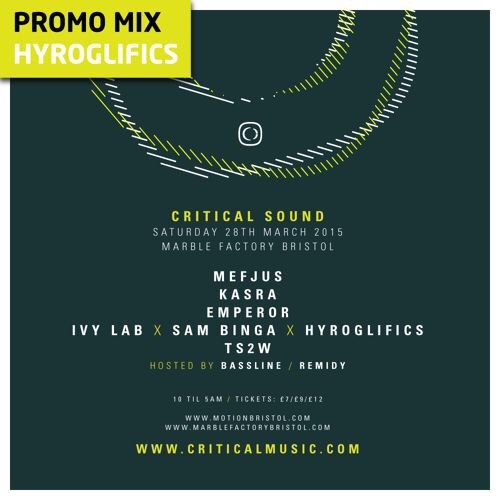 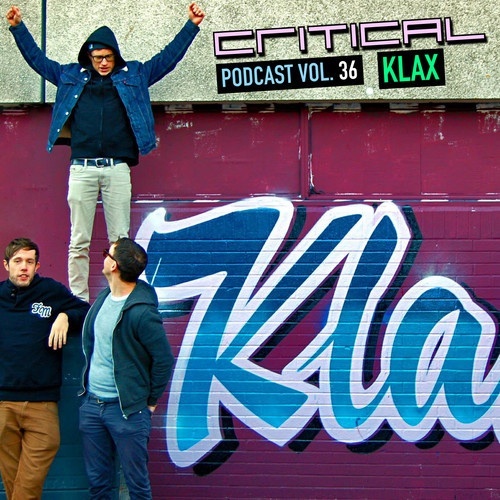 Brighton producers and all round good mates KLAX play hosts to this month’s Critical podcast with a wide selection of tunes to showcase. 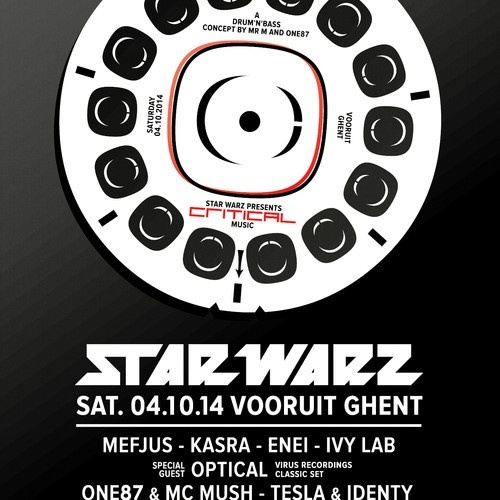 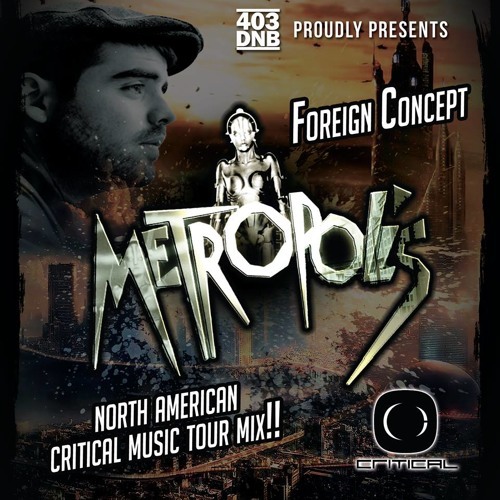 Star Warz presents Critical Music in Ghent on Saturday 4 October so Enei is helping out with promotion with this 30 minute mix. 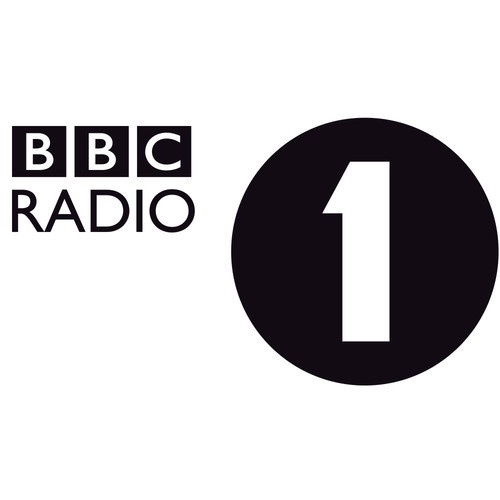 Listen back to Kasra’s recent interview and guest mix for Friction’s BBC Radio 1 D&B show. 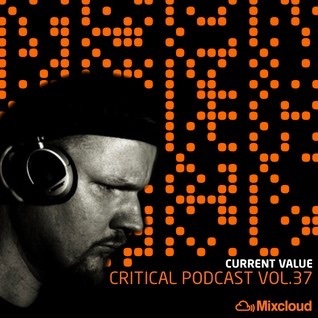 Recorded 16.02.2014.